SOUTH WINDSOR, Conn. (September 7th, 2017) – Growers Supply, the manufacturer of GrowSpan Greenhouse Structures, has become a proud member of the National Hemp Association. Growers Supply announced its support for the NHA and is excited to help hemp growers and the entire industry. 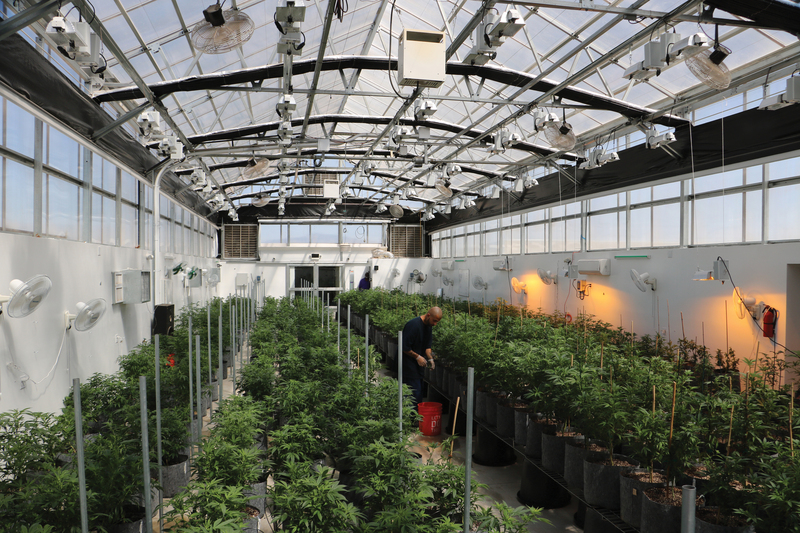 The company has nearly four decades of experience designing and building the highest-quality greenhouse structures. With greenhouse specialists and expert consultants on staff, Growers Supply is dedicated to providing hemp growers with the cultivation solutions they need, while also promoting and advancing the entire industry. Growers Supply is committed to helping the NHA develop the hemp industry, and in recent years, the company has revamped their line of products to better meet the needs of emerging hemp growers. 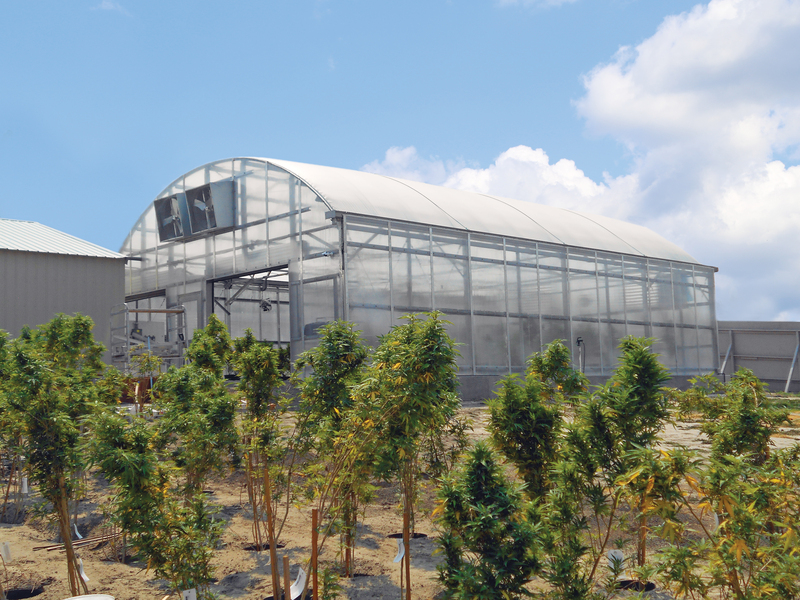 With new greenhouse systems and light deprivation systems, Growers Supply has designed and created a wide range of products to help growers improve their operation’s functionality and profitability. Growers Supply is eager to work with the NHA to further develop the hemp industry. To find out more, visit Growers Supply’s greenhouse-dedicated website, GrowSpan.com. For more information on Growers Supply, visit www.growspan.com or call 1.800.476.9715 to speak to a Greenhouse Specialist. Millions of dollars worth of marijuana was sold in Nevada in July, the month such sales became legal. In total, there was $27.1 million in marijuana sold in Nevada in July. By comparison, Washington State sold just $3.8 million in legal marijuana during their first full month of legal sales (which was also in July), and Colorado sold roughly $14 million. According to the Nevada Department of Taxation, the state garnered $10.2 million in taxes during July; $6.5 million from industry fees and $3.68 million from tax revenue. Governor Brian Sandoval projects the state to bring in around$100 million over the next two fiscal years from such taxes and fees. However, new projections find that the number may end up closer to $120 million, says Stephanie Klapstein, a spokesperson for the Department of Taxation. According to Klapstein, Nevada made $2.71 million from the 10% tax on marijuana sales, plus $974,060 from the 15% wholesale tax paid by cultivators. 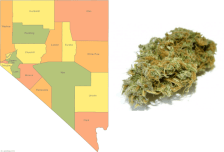 The post Nevada: Over $27 Million in Marijuana Sold in First Month of Legal Sales appeared first on TheJointBlog. The first month of legal sales of recreational marijuana in Nevada significantly outpaced the opening month of sales in other states where it’s legal for adult use. Guests are filmmaker Peter Spirer (“The Legend of 420”) and Jesse Peters, CEO of Eco Firma Farms. Talking documenting illegal drug trade, growing weed and more.